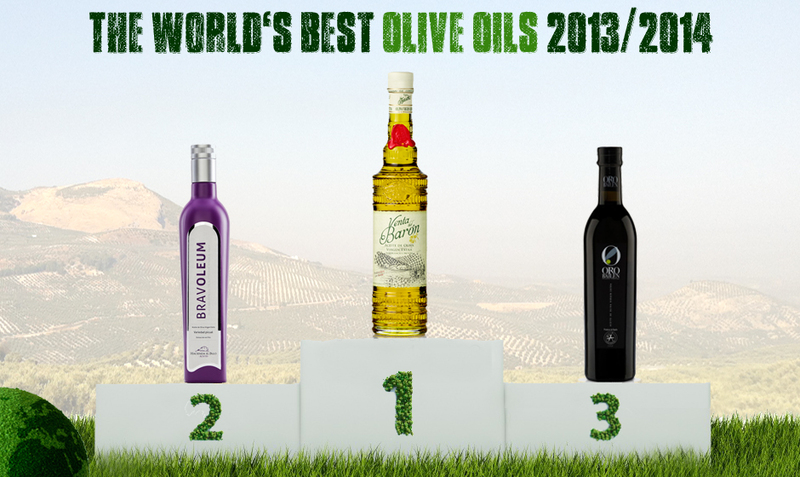 With more olive trees than people it’s hardly surprising that Spain produces a lot of olive oil but according to World’s Best Olive Oils 8 out of the top ten olive oil’s in 2013/2014 were produced in Spain and six of those eight were from Andalucia – the king of liquid gold production and the place to go to buy your oil or to visit olive oil producers. 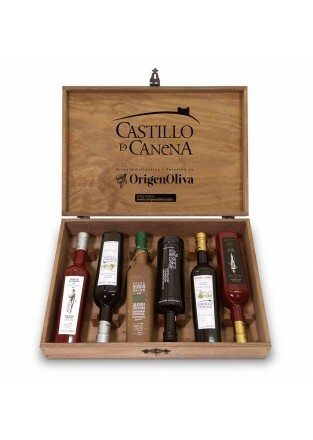 Many olive oil producers now package and send presentation packs of their oils such as this one from Castillo de Canena in Jaen which comes in a wooden box with 6 500ml 2014/2015 oils. 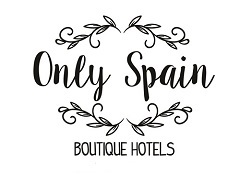 An easy way to buy and try some of Andalucia’s best oil from home.